SANTA FE – Secretary of State Maggie Toulouse Oliver reminds all eligible voters in New Mexico that Tuesday, October 9, 2018, is the last day to get registered to vote in order to vote in the upcoming general election. State law requires voter registration to close once voting begins on the 28th day before the election (§1-4-8(A) NMSA 1978). Sec. Toulouse Oliver encourages all eligible New Mexicans to use NMvote.org to register to vote or to update their registration online before the Tuesday, October 9, 2018 deadline. To obtain a paper voter registration form, visit any county clerk’s office, the Secretary of State’s office, or many state agencies such as motor vehicle offices and offices offering public assistance. New Mexicans can also contact the Secretary of State’s office by phone at 1-800-477-3632 or by email at sos.elections@state.nm.us for assistance getting registered. Further, absentee voting begins on October 9th and eligible voters may cast a paper absentee ballot or vote in-person in their county clerk’s office during normal business hours beginning that day. Voters can request an absentee ballot online at NMvote.org or by contacting their county clerk’s office. Any voter experiencing a problem in obtaining their absentee ballot should contact the Secretary of State’s office at 1-800-477-3632 or by emailing sos.elections@state.nm.us. No matter how the 2018 midterm elections turnout, Congress will look very different on January 1, 2019. Between the House and the Senate, fifty-six members (and counting) have announced they are not seeking reelection due to resignation, retirement, ethics issues, or seeking higher office. While neither party is predicted to pick up all of the available seats, the 116th Congress will have over four dozen individuals who have never voted on federal cannabis policy. The 2018 midterm elections have the possibility to permanently change the federal government's stance on medical cannabis. Cannabis policy will also have an important role on state level politics. How Legalization For Recreational Use Can Result In Isolation:Cannabis is legal for adults 21+ in California. So why do almost 80% of cities and counties ban its sale? Why is there 25% less products available than before under medical? We The People need to Vote Out those who Do Not Listen To The Voters! In 2019 during the Legislative 60 day Session : Pass a bill to Fix & Expand the states Neglected Medical Cannabis Program, Pass Decriminalization for the State, Pass Medical Cannabis Research for UNM and get the Industrial Hemp program going with medical hemp research at NMSU for the states medical cannabis program. Along with Allowing Safe Access to Medical Cannabis for Veterinary Medicine in New Mexico. All of those areas of harm reduction are ones that communities can see a public health improvement in, through the decriminalization of cannabis. And all of those issues can be achieved with a logical approach to decriminalization in the state. 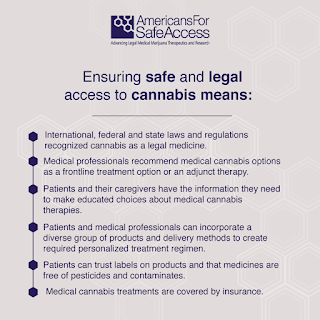 The State’s Medical Cannabis Program expansion is now “Medically Necessary”and the State needs to allow the Department of Health to open the application process, the State needs to increase the Licensed Non Profit Producer plant count, add more licensed non-profit producers, in conjunction with other measures to ensure safe access to medicine and to be compliant with the law. Currently there is ⅓ of a cannabis plant per one person in the medical cannabis program. During 2017 the Medical Cannabis Advisory Board met twice, once in April and once more in November. There was not one state legislator in attendance for either one. 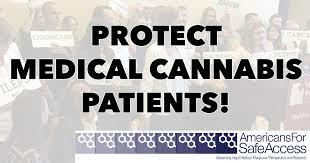 C. Advisory Board Doctors were denied by the Department of Health in Reviewing the following Nine (9) Medical Treatment Petitions in 2017 : (1)Medical Treatment; Medical Cannabis Program Research & Education Established, (2)Medical Treatment; (3)ADA language for Section 8 of LECUA; (4)Medical cannabis registry, (5)Medical Treatment; (6)Medical Cannabis 3 yr registry identification cards, (7)Medical Treatment; Recognition of nonresident medical cards, (8)Medical Treatment; Adequate Supply: LNPP Plant Count Increase, (9)Medical Treatment; Increase Medical Cannabis Advisory Board membership. -A Licensed Producer to operate only as a grow facility for distribution to dispensaries. -A Licensed Producer to operate only as a dispensary for distribution to patients. -A LNPP to operate both as a grow facility and licensed for to operate dispensaries – with a limit of 3 store fronts per this type of license. 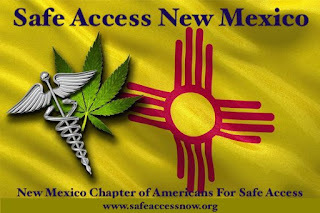 Along with the approval of ALL the recommendations made by the Doctors on the Medical Cannabis Advisory Board in 2017, having the Department of Health to open the application process to add more licensed non-profit producers, and increasing the amount of medical cannabis plants a LNPPs and Patients can grow; could all be done to benefit all the residents in the State of New Mexico. Today the New Mexico Medical Cannabis Program has over 65,000 registered participants (most all of whom are voters) with 35 licensed non-profit producers or LNPP’s now growing 14,550 medical cannabis plants, as the program hits the end of its 10th year. 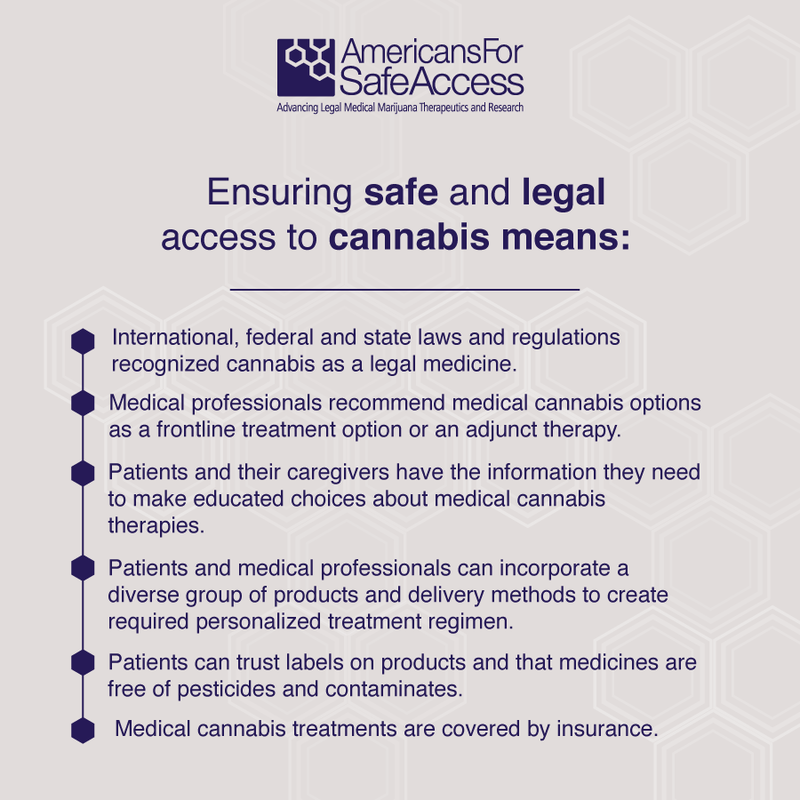 The Medical Cannabis Program (MCP) was created in 2007, as the Lynn and Erin Compassionate Use Act, under chapter 210 Senate Bill 523. 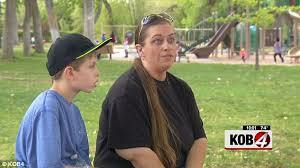 New Mexico’s medical cannabis history started in 1978, after public hearings the legislature enacted H.B. 329, the nation’s first law recognizing the medical value of cannabis…the first law.